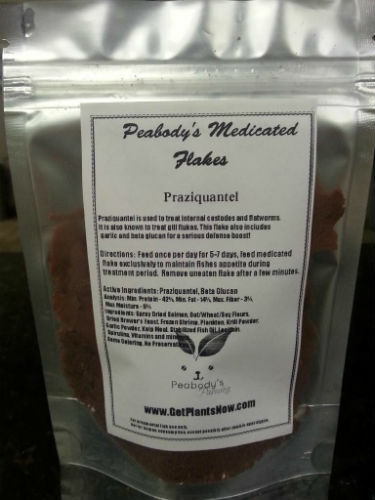 Praziquantel is used to treat fish with Internal cestodes and flatworms. It is also known to treat gill flukes. 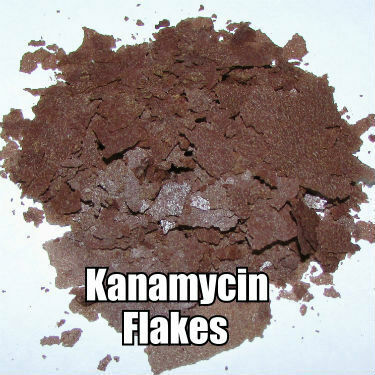 This flake also includes garlic and beta glucan for a serious defense boost!